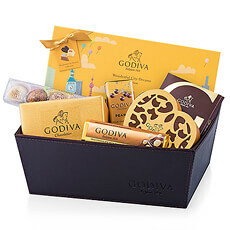 Delivery of Belgian Godiva chocolate gift baskets in Belgium for Mother's Day, Father's Day or just for her. 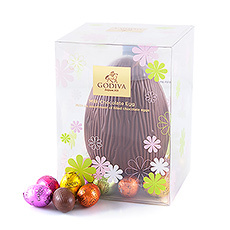 Standard and Express delivery available for all Belgian chocolate gifts by Godiva. 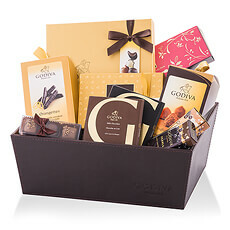 Discover our premium chocolate gift baskets by Godiva for delivery in Belgium. 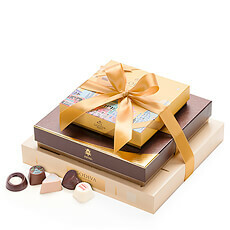 Belgian chocolatier Godiva was founded in Brussels in 1926, and is known to only use the finest ingredients to create its masterpieces. 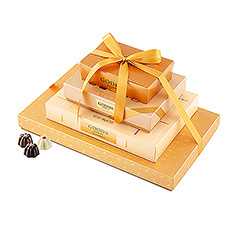 Surprise friends, family, colleagues and other loved ones in Belgium with a Godiva Chocolate Gift. 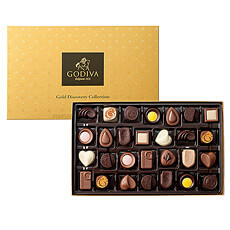 Godiva chocolates have set the standard for prestige and luxury since 1926. 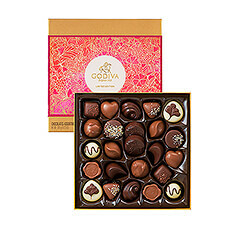 Founder Pierre Draps was committed to creating the finest Belgian chocolates using only the freshest ingredients. 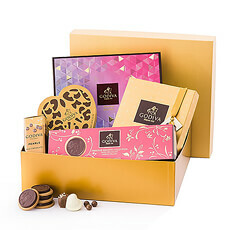 Today Godiva offers an impressive range of pralines, ganaches, caramels, and other indulgent chocolate confections, all made with the same attention to quality and detail as the originals. 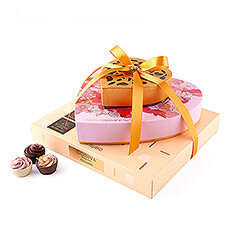 They also create special seasonal limited-time chocolate gifts for Christmas, Valentine's Day, Easter, Mother's Day, and other occasions, so there is always something new to discover. 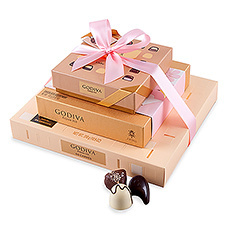 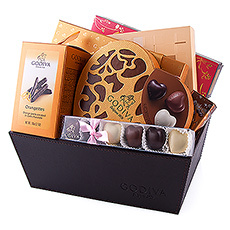 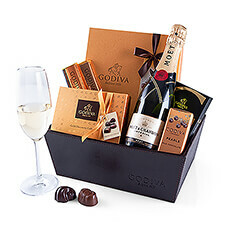 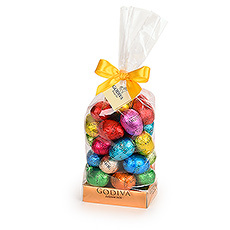 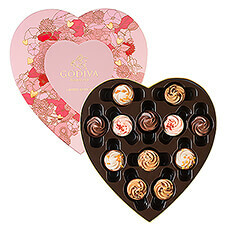 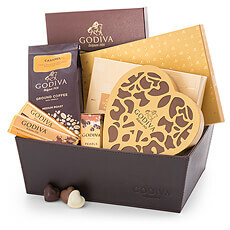 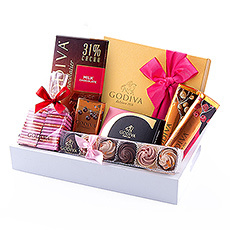 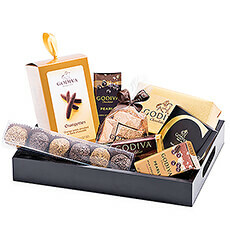 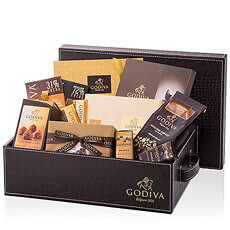 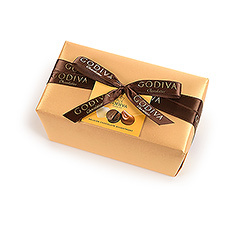 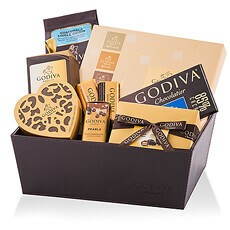 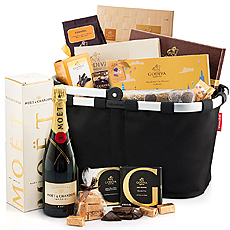 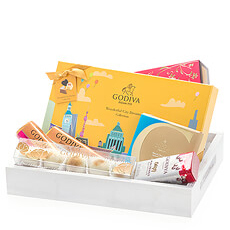 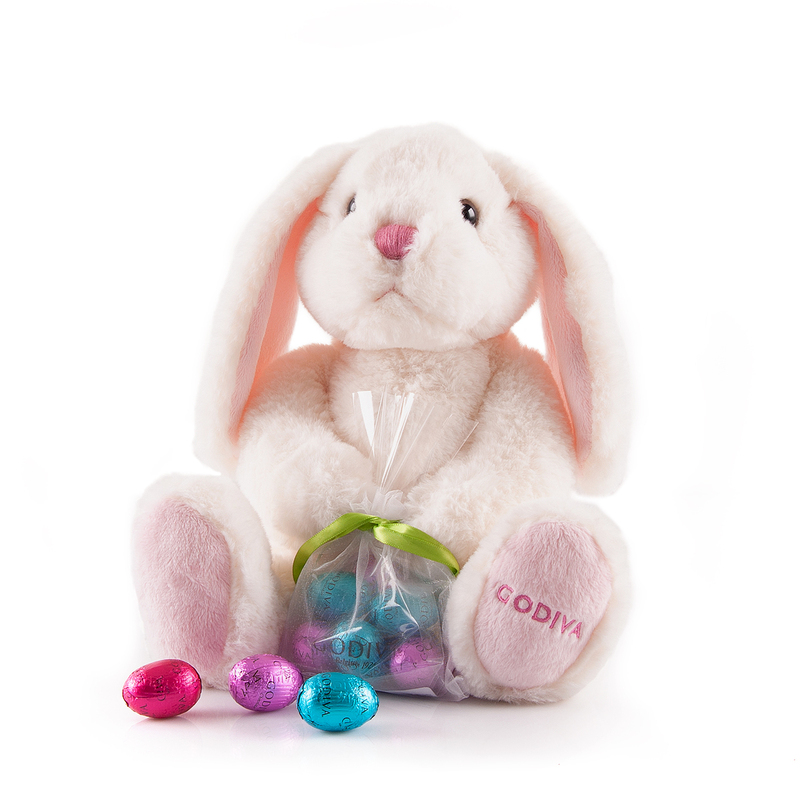 GiftsforEurope features an irresistible collection of Godiva gifts for delivery to Belgium. 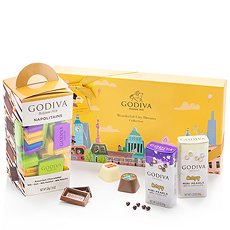 Next day delivery is available to cities across Belgium, including Brussels, Antwerp, and Bruges.